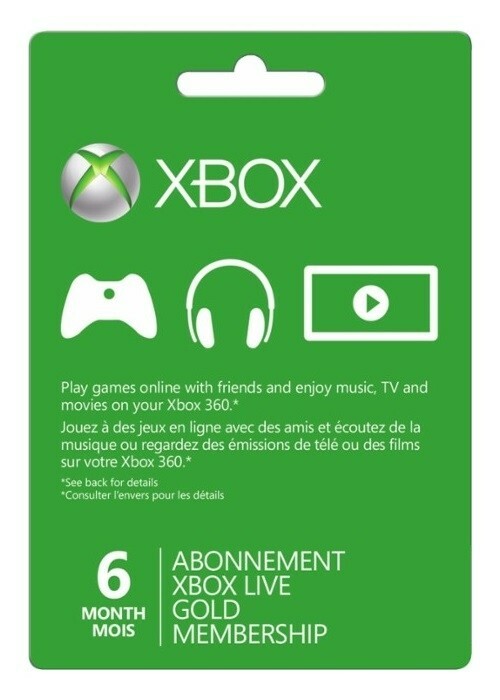 An Xbox Live Gold Membership is the complete online entertainment experience that's only available on Xbox 360 and Xbox one. Those who subscribe to this premium service can jump online and compete in huge virtual arenas against the best and brightest players out there, or just play casually against family and friends.With an Xbox Live Gold membership, take your Xbox 360 / Xbox One online to play Kinect and controller games with friends wherever they are. 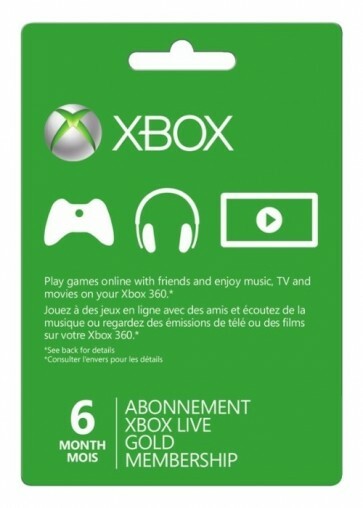 Xbox Live 6-Month GOLD Subscription Card for the Xbox Live platform (Xbox One/360) is a Digital Product Code - no CDs or manuals included. Email Delivery will be proceeded in 30 Minutes (Rare cases: up to 8 hours if order in night) after completed payment. Please check the correct spelling of your email address and have a look into your spam filter of your provider. Click the Xbox Guide button located in the center of the controller. Enter your 25 digit pre-paid code and enjoy! Click Redeem Code to enter the pre-paid code for the content that you want to redeem. Follow the instructions that appear on the screen to enter and confirm the redemption on the pre-paid code.